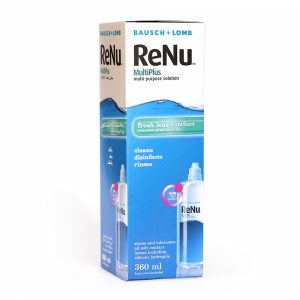 ReNu Multi-Purpose lens care solution for soft contact lenses designed to be as gentle as your natural tears. 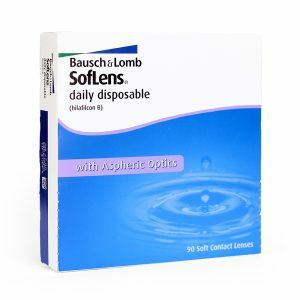 Bausch & Lomb – SofLens Daily Disposable with Aspheric Optics for crisper vision. 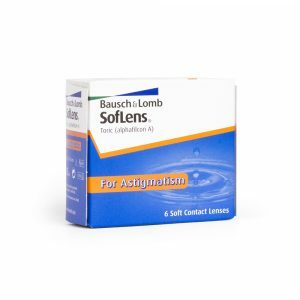 Soflens Toric Contact lenses are monthly toric contact lenses which provide clear vision and comfort for people with an astigmatism. 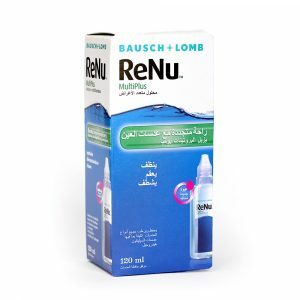 ReNu Multi-Purpose lens care solution for all types of soft contact lenses.